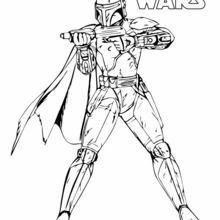 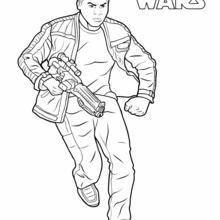 The bounty hunter hired by Darth Vader is a fun coloring page to decorate. 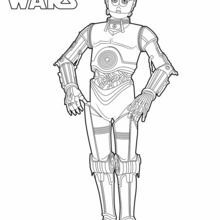 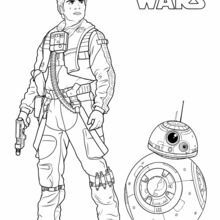 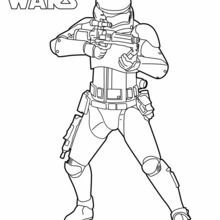 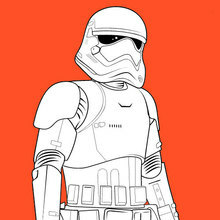 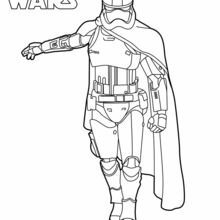 You can color your Star Wars character online with the interactive coloring machine or print to color at home. 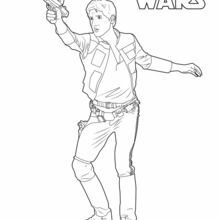 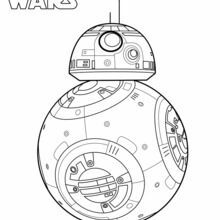 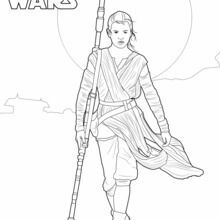 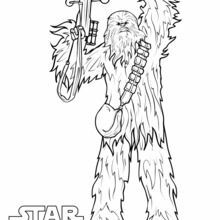 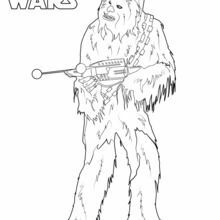 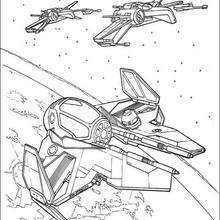 Enjoy a galactic selection of Star Wars coloring pages from Hellokids and may the force be with you.